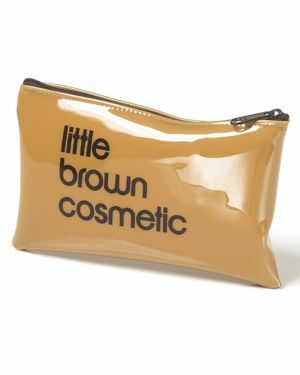 Bloomingdales - Bloomingdale's Little Brown Cosmetics Case - 100% A shining souvenir from your trip to the store or just a boost to your everyday beauty routine this petite cosmetic case features our signature Little Brown Bag branding. 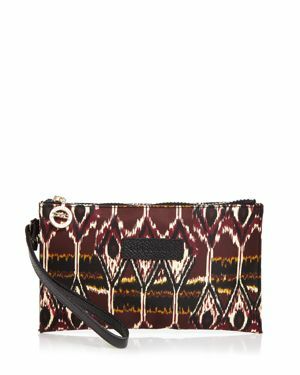 Macys - Macy's Striped Makeup Bag, Created for Macy's With a stunning striped pattern and plenty of room for your cosmetic essentials this Striped Cosmetic Case is a must have for anyone who's on-the-go.
. - Pouch with Keyring Puppies and New York City - what could be better? 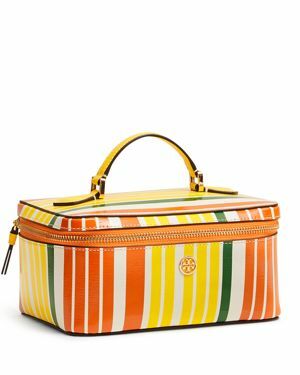 The Marc Tetro cosmetic case features classic Nyc scenery with a cuddly pooch hanging out an iconic New York yellow taxi. 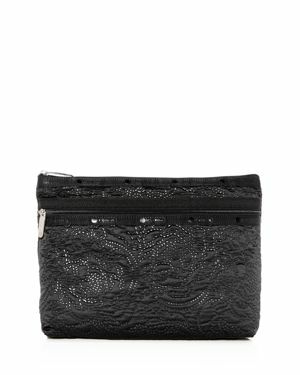 Macys - Macy's New York Makeup Bag, Created for Macy's With a sleek black dome shaped top and plenty of room for your cosmetic essentials this New York Cosmetic Case is a must have for anyone who's on-the-go. Macys - Macy's Polka Dot Makeup Bag, Created for Macy's Display your love for Macy's and New York wherever you go with this #33 Cosmetic Case available exclusively at Macy's.
. - Mini Makeup Bag Featuring an adorable cat in a compact shape this Mini Cosmetic Case is just the right size to keep things handy. 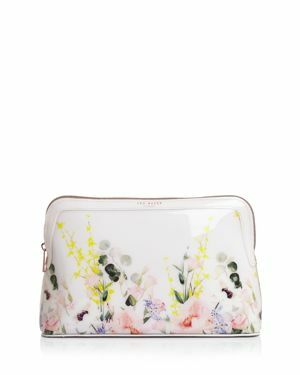 With a curved zipper top and signature Marc Tetro lining this cat is ready to go.
. - Small Makeup Bag The Marc Tetro small cosmetic case adds some doggy-delight to your on-the-go fashion with adorable Boston Terrier designs along the whole case. 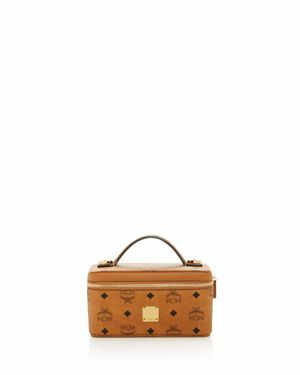 Kipling - Gleam Cosmetic Case A shimmering gold exterior and fun monkey keychain add playful charm to the Kipling Gleam Cosmetics Case. 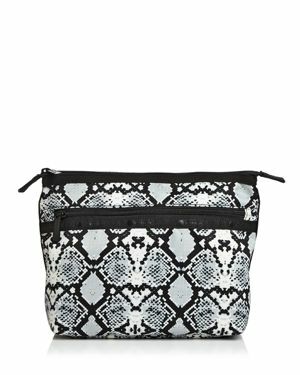 Vera Bradley - Iconic Small Cosmetics Case A smaller front pocket adds extra space to this Vera Bradley printed cosmetics case designed with a wipeable lining in the main compartment. 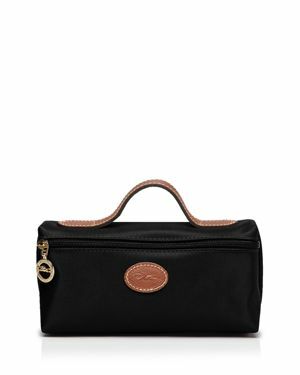 Kipling - Gleam Pouch A fun monkey keychain adds playful charm to the Kipling Gleam Cosmetics Case in easy-to-clean nylon. 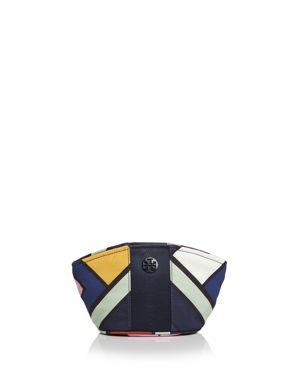 Vera Bradley - Iconic Small Cosmetics Case Pretty meets practical with Vera Bradley's versatile cosmetics case. 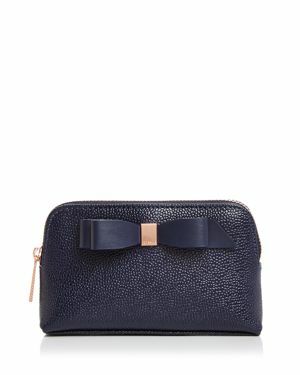 Designed in stylish quilted denim this dual-compartment case features a wipeable Pvc lining to help keep things clean. 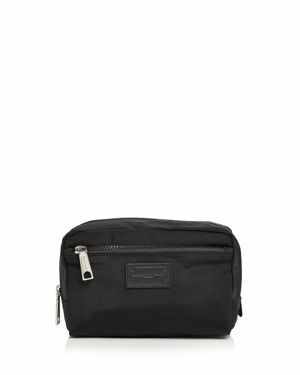 Longchamp - Le Pliage Nylon Cosmetics Case s nylon cosmetic case is the essential we can't live without. 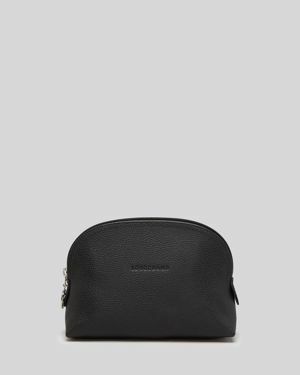 Ideally sized for the extras (gloss gadgets and more) and durable too it's mini but majorly necessary. 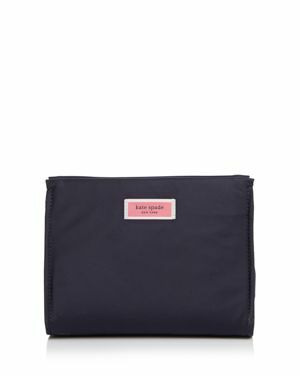 Kate Spade - kate spade new york Classic Briley Small Cosmetics Pack up your get-pretty routine in a rose-strewn cosmetics case from kate spade new york. 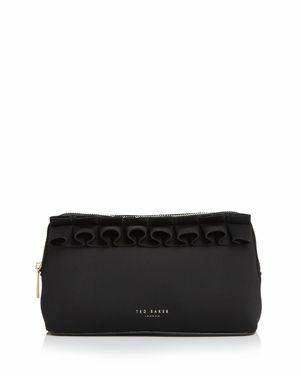 Kate Spade - kate spade new york Sam Nylon Cosmetic Bag Take your primping essentials with you in modern sleek style with the kate spade new york Sam Nylon Medium Cosmetic Bag.